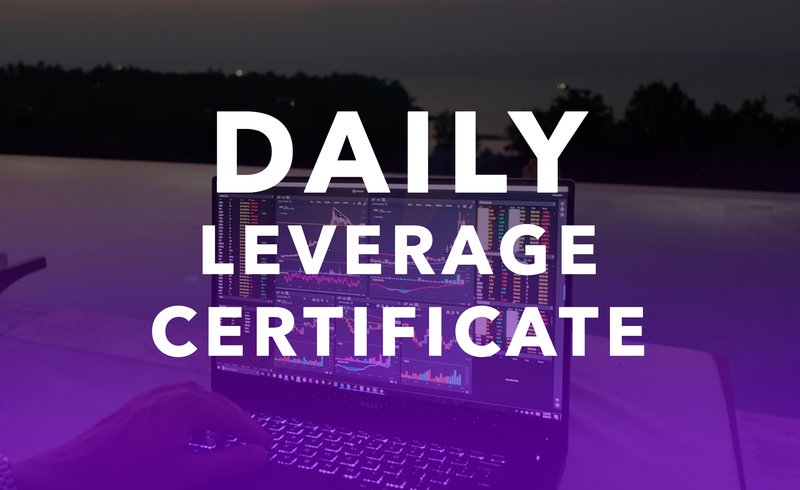 Daily Leverage Certificates (DLC) are exchange-traded financial products that enable investors to take a leveraged exposure to an underlying asset, such as a blue chip stock or an equity index. DLCs replicate the performance of an underlying asset versus its previous day closing level, with a fixed leverage factor. There are new DLCs with 20 regional blue chip stocks ranging from DBS to Tencent, as the underlying asset! Check out the full list of DLCs here. For investors who want to maximise their short term exposure to market movements, DLCs can provide the opportunity to increase the exposure by a fixed factor, up to 5 times. For DLCs with blue chip stocks as the underlying, the returns are magnified by 5x! For indexes, you can select a leverage from 3x, 5x or 7x! Also, it doesn’t matter if the market is bearish as well – you can buy a short DLC to capitalise on a bearish situation. For the 5x DLC with Venture as the underlying asset, it actually yielded a return of more than 70% in a week, just back in February! The following is a detailed infographic by SGX on the Top 5 characteristics of DLCs. If you’ve missed our previous post where we posted a quick video on how DLC works, watch it here. Now that you’ve understood what DLCs are, see the full list of DLCs that can be traded here. Last but not least, if you’ve never traded a DLC and would like to know how, see if you qualify by taking the Specified Investment Product (SIP) test here. We’re having an upcoming workshop next week on How to Find and Evaluate Value-Growth Stocks. 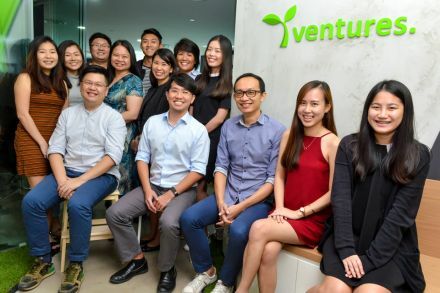 Join James Yeo (SmallCapAsia), one of our leading veteran community members and financial blogger as he offers his take and style on investing to both novice and seasoned investors alike. **Use promo code: FIVEOFF to enjoy $5 OFF! This post was originally posted here. The writer, Brennen Pak is a veteran community member and blogger on InvestingNote, with username known as Brennen Pak, with more than 3000+ followers. 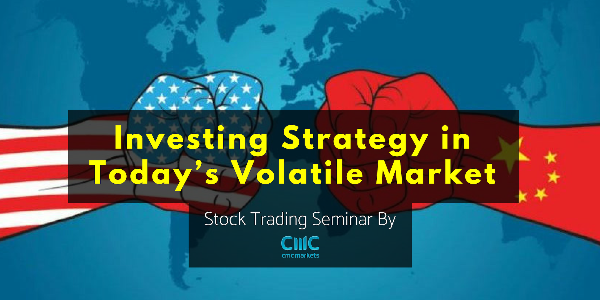 In this event, hear from the biggest names in the industry from both Fundamental and Technical Analysis! 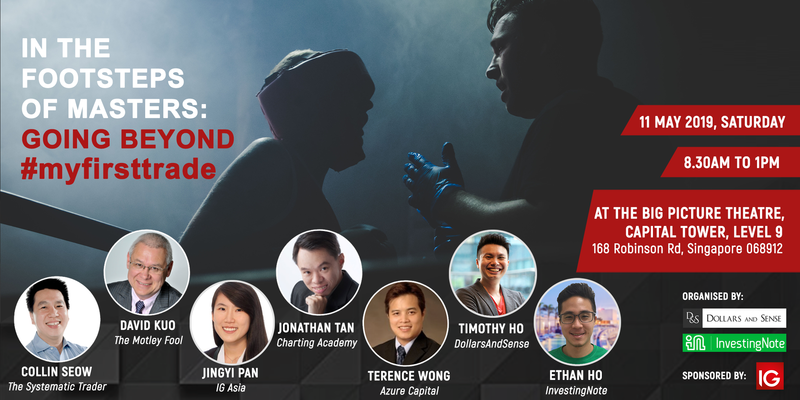 Join stellar heavyweights in the industry like David Kuo, Terence Wong, Collin Seow and Jonathan Tan as they come together to present to you one event to hear it all: In The Footsteps Of Masters – Going Beyond#myfirsttrade. This means if you get a friend to come along, it’s only $14.00 per ticket during this early bird rate! Take advantage of the Buddy Pricing because Good things MUST share. The STI is up nearly 10% YTD. What should you be doing now? It’s already the beginning of the 2nd quarter of 2019. The Straits Times Index (STI) has rallied close to 10% since January this year. So what should investors be doing right now? Hold cash? Buy more? Or wait for it to bottom? This is a follow up from the previous article on Genting which I’ve written not too long ago. You can view them here if you have not done so. The big news on Genting is finally out of the bag which we’ve been waiting for sometime. This post was originally posted here. The writer, Brian Halim is a veteran community member and blogger on InvestingNote, with username known as 3Fs, with more than 1000+ followers. The development of the IR expansion will involve the intensification of land and a related grant of leasehold interest and license from SDC. Will Genting Singapore Be Affected By The New Integrated Resorts’ Expansion? In a joint statement on Wednesday evening (April 3), the operators of the two integrated resorts (IR) will pump in $9 billion to build world-class attractions, which will include a fourth tower to the iconic Marina Bay Sands (MBS) development, three new hotels, a 15,000-seat entertainment arena and extensions to Universal Studios Singapore (USS). The Ministry of Trade and Industry said that the $9 billion investment is almost two-thirds of the IRs’ initial investment of about $15 billion in 2006. 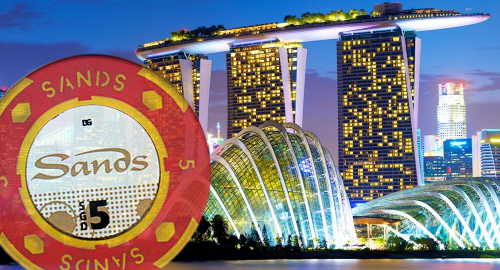 According to the Straits Times, MBS and Resorts World Sentosa (RWS) will be allowed to expand their casino operations, with their exclusive rights to run a casino here extended until the end of 2030. However, their gambling revenue will be further taxed by the Government. 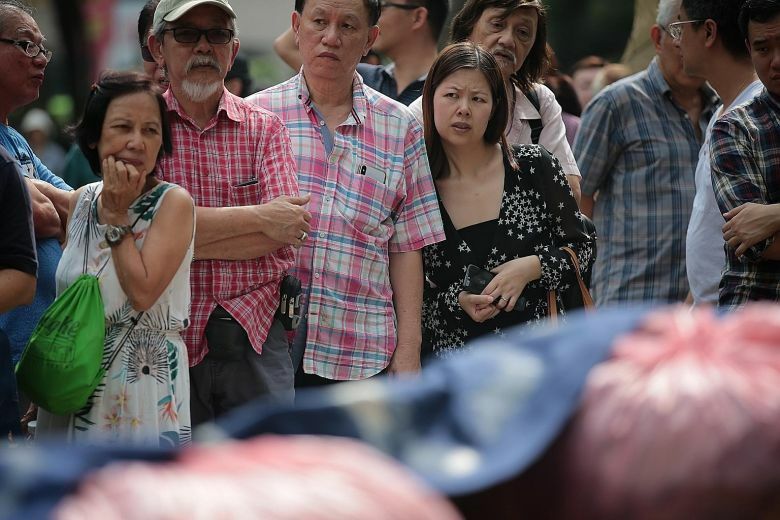 This means that casino levies on Singapore residents will be increased. The daily levy will go up from $100 to $150 from Thursday (April 4), while the annual levy is being increased from $2,000 to $3,000. Genting Singapore, which has its key business vested in RWS, has inadvertently been drawn into the limelight. Genting Singapore has announced the plans to invest $4.5 billion to renew and refresh Resorts World Sentosa (RWS). 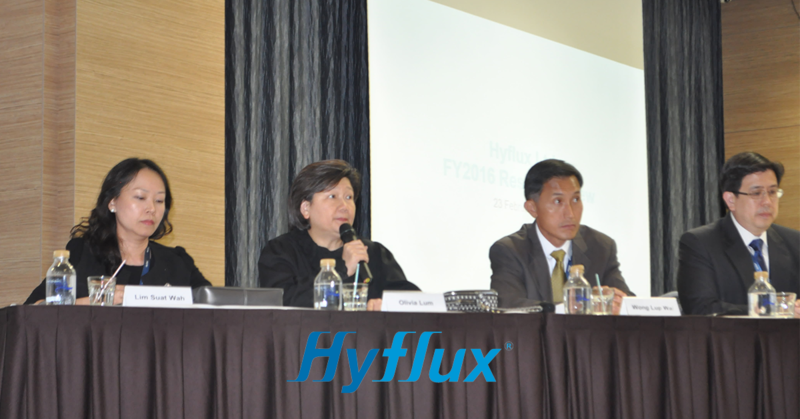 Just a few days ago, the headlines for the recent Hyflux Saga read: “Taxpayers’ money cannot be used to help investors recoup their losses, says minister,”. 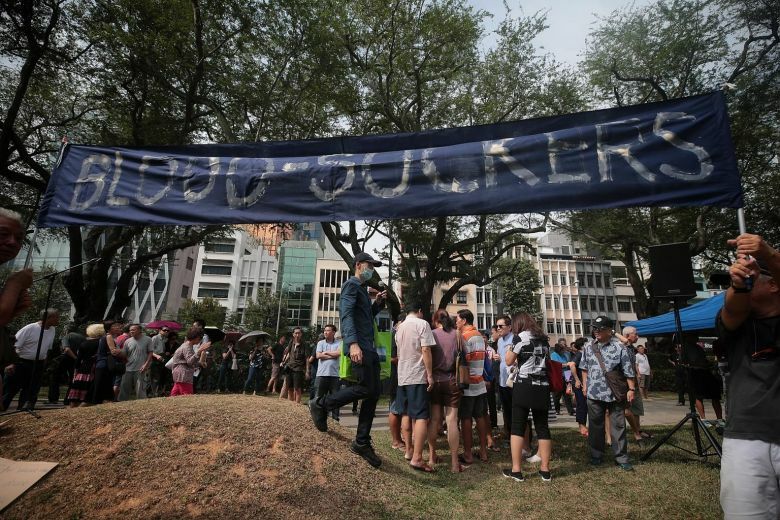 There was also a protest by disgruntled Hyflux investors at Hong Lim Park over the weekend. I chanced upon the article on Hyflux story so far in BT Weekend, 23-24 March 2019. 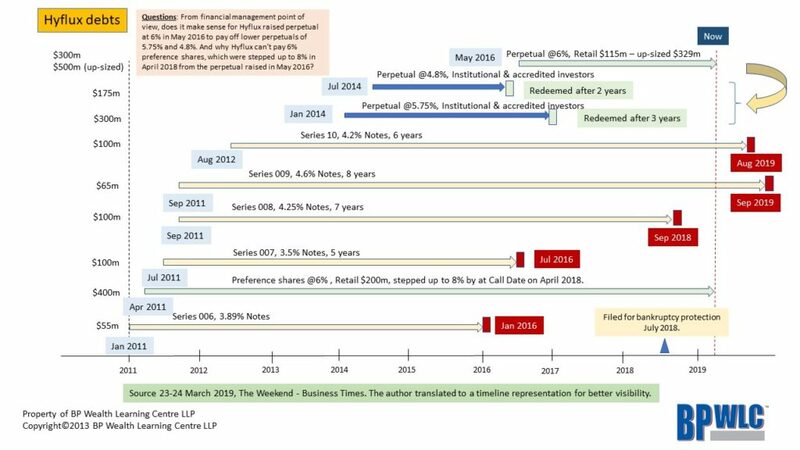 Given that it had listed the debts raised in the past years, I decided to compile them into a timeline in hope to have a better picture of Hyflux’s current predicament. What really puzzled me was the perpetual raised in 2016. It was stated that the perpetual of $500m was raised to redeem the two tranches of perpetuals raised for institutional and accredited investors. The first was $300m perpetual @5.75% raised in January 2014 and the second was $175m perpetual @4.8% raised in July 2014. Just purely from a financial management point of view, why is Hyflux willing to raise perpetual at 6% to redeem perpetuals at lower coupon rates. After all, the 4.8% and the 5.75% perpetuals were hardly 2-year old 3-year old respectively when they were redeemed. Why was Hyflux so anxious to redeem those perpetual bonds when the perpetuals are still so recent by any standards. With the ever volatile Trump’s policy and the uncertain direction of US interest rate, we are likely to see a more volatile 2019 and beyond. Investing approach has evolved from the outdated strategy – “buy and hold and hold it forever”. Since 2008, we witness an unprecedented volatility, –14% in the first quarter and -19% in the last quarter of 2018. Seats are strictly limited. Register Now, Come Later! Kon How has more than 20 years of trading experience in the finance industry. He is an investment strategist, an expert in risk management and manages his own fund. He specialises in the study of behavioural finance (also known as market psychology). He is often invited to share on market and trading insights with industry practitioners, fund managers, propriety traders, dealers and retail investors. His clients and participants are securities and derivative exchanges, regulators, investment banks, institutions and brokers – e.g. Singapore Exchange, Hong Kong Securities and Investment Institute, Chicago Mercantile Exchange, Bursa Malaysia and many more. 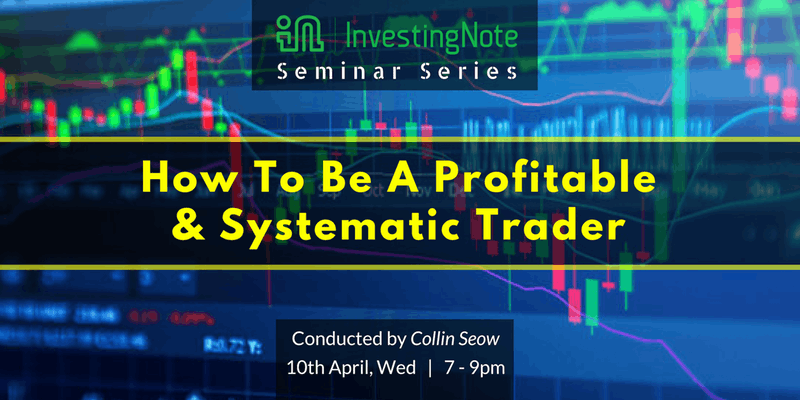 Join us for this exclusive seminar conducted by veteran trader Collin Seow, to know the exact points and mechanics to enter your stock/asset at the best time without uncertainty. In the information age, it is important to use just the right amount of technology to help you achieve higher performance in the stock market with less time, in a systematic way. Having a simple and back-tested system is important to provide unemotional trades with high accuracy, so that you do not have to spend days pouring through and over-analysing a particular company or stock. Staring at the computer for hours does not necessarily lead to placing a great trade anymore. In fact, you could build a high probability long/short watchlist of stocks within 10 minutes or less, provided you understand the key strategic idea behind it, which will be revealed to you so that you can emulate it back at your trading desk. ✔ How to find the highest probability opportunities in the entire Singapore and US markets? ✔ How to know the best timing and price to buy or sell your individual stocks? ✔ How can consistency be really achieved when trading in the stock market? ✔ How to significantly reduce your risk in the stock market when you diversify appropriately without leaving too much money on the table? Limited seats. First come, first serve basis.